If you mainly like sleeping on the side, Fossflake SideSleeper can provide you with the extra support you need. 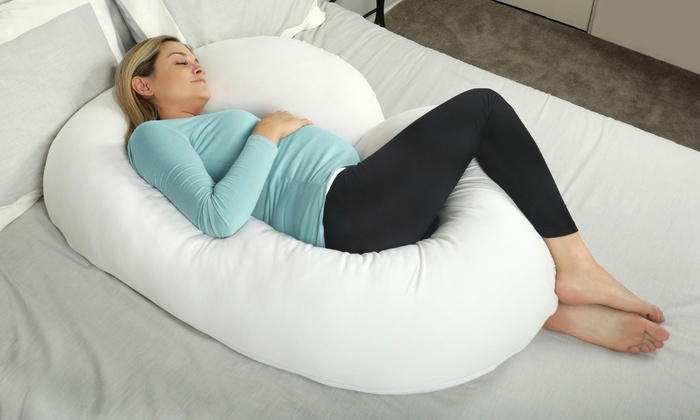 The pillow will make it easier for you to find a comfortable position – all night long. 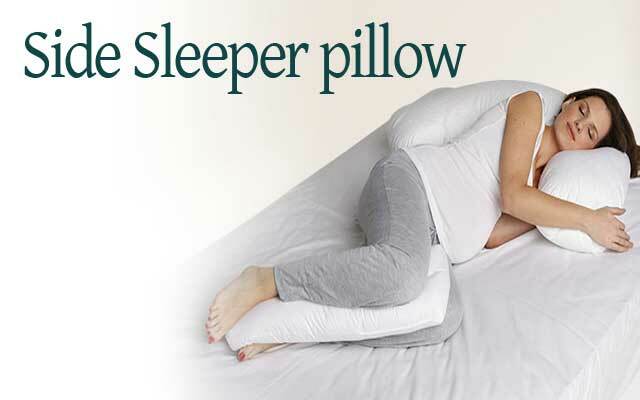 When lying on the pillow, the ergonomic L-shape will support your head, should, rs and neck. Do you belong to those who usually prefer to sleep on the side? 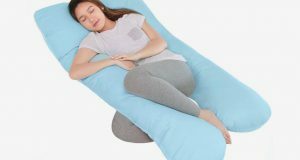 Try a Fossflake Superior Sidewayz Cushion that provides extra support and helps you find a comfortable rest or sleep position. Pudding’s curve and ergonomic L-shape support your head, your shoulder and neck. It reduces the discomfort of the neck and upper back while ensuring that the neck and upper spine form an even curve. Place your head in a way that “the long pillow leg” forms a straight line from the back to the upper back. This placement helps to keep the natural line between the neck and spine when you sleep on the side. The filling mix consists of fine, low allergenic Fossflakes Essentials and polyester ball fibers that make the pad light and formable. 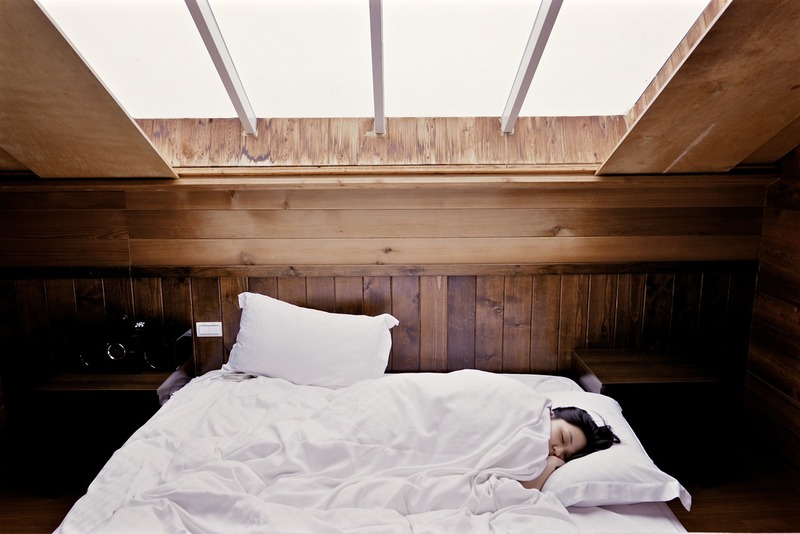 Temperature regulating properties keep the pillow cool and dry while you sleep. The spring is sewn in 100% cotton. Machine washable at 60 ° C. Wipe the pad in the dryer (max 60 ° C). Shake the cushion after use to maintain its fullness and shape. Fill and spring is Oeko-tex Standard 100 Class 1 certified. The filling mix consists of fine, low allergenic Fossflakes Essentials and polyester ball fibers that make the pad light and formable. Remember to choose a nice FOSSTARS cover for your Sidewayz pillow. Oeko-tex is the global health mark for textiles that have been manufactured environmentally and without a wide range of known harmful substances. It’s easy to maintain Fossflake Superior Sidewayz’s good features. Shake the pad to maintain its volume. Machine wash at 60 ° C. Dry the pad in the dryer at low heat, <60 ° C. Remove the pad as soon as the machine’s drying cycle is complete. Avoid using detergent and detergent with enzymes for washing Fossflake products as it may impair the properties of the filling. All Fossflake products are easy to maintain and shake up. 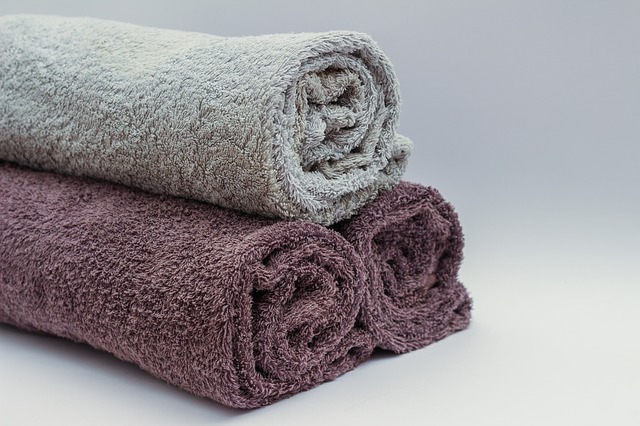 They can machine wash at max 60 ° C, making it easy to keep them clean and free of dust mites. When you tumble dry, remember to remove your Fossflake products from the drum as soon as the machine’s drying cycle is complete. If the products remain lying, the heat from the heated metal drum can damage the filling. Your Fossflake products are compressed in sales packaging. That can easily be tolerated. You just shake the product when you take out of the package, so it regains its fullness. You can dry them for a few minutes at low heat <60 ° C max or allow them to air outside for a couple of hours. Fossflakes recommends that you wash your Fossflake products three to four times a year at 60 ° C. Not only will high temperature wash keep them clean and free from allergens, it also helps maintain the fullness and airiness of your Fossflake products. Even with frequent machine washing and drying, you can be sure that your Fossflake products are not clumsy or lose their good qualities. 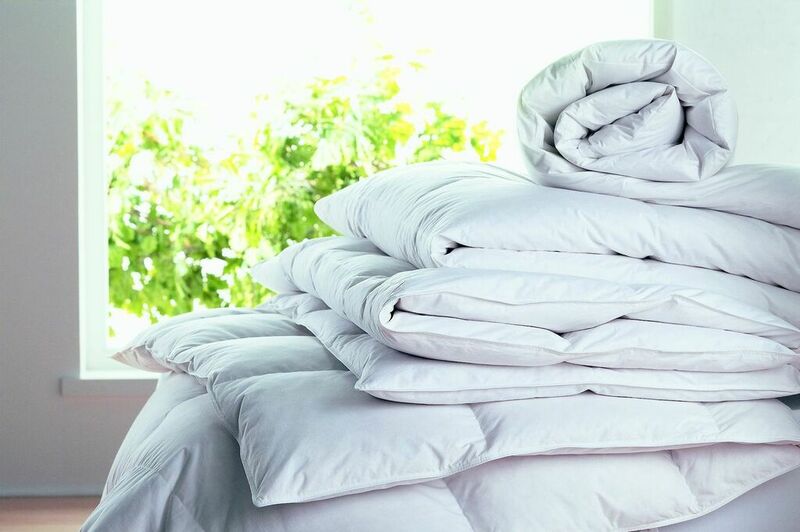 Avoid using detergent and detergent with enzymes for washing Fossflake duvets and pillows as it may impair the filling properties. Follow the washing instructions on the products. Your Fossflake products can be dried for 45 minutes at low heat, <60 ° C max. Remove your Fossflake products from the drum as soon as the machine’s drying cycle is complete. If the products remain lying, the heat from the heated metal drum can damage the filling. We recommend drying clothes without removing pillow or duvet covers! It saves a workflow and gives your Fossflake products extra protection. If you have the opportunity, give your Fossflake products an outdoor airing for a couple of hours. Shake your Fossflake products on a regular basis and ideally after each use. Grab one corner (one at a time) and shake a couple of times. More does not exist. 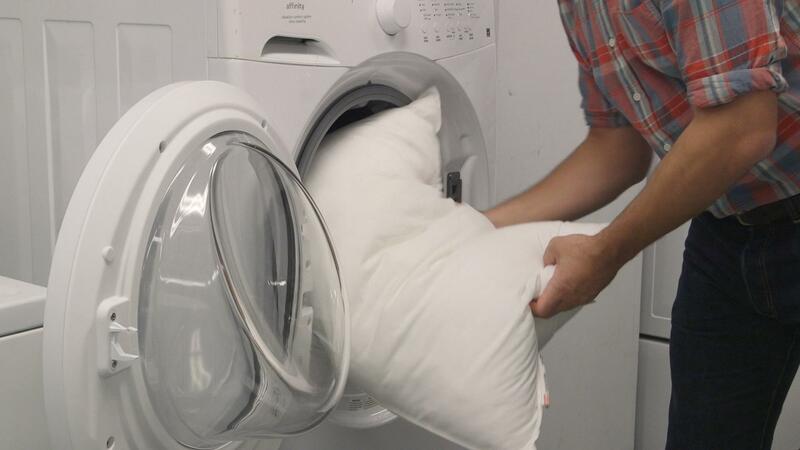 Pillows: Shake your pillow every morning, it feels like new. 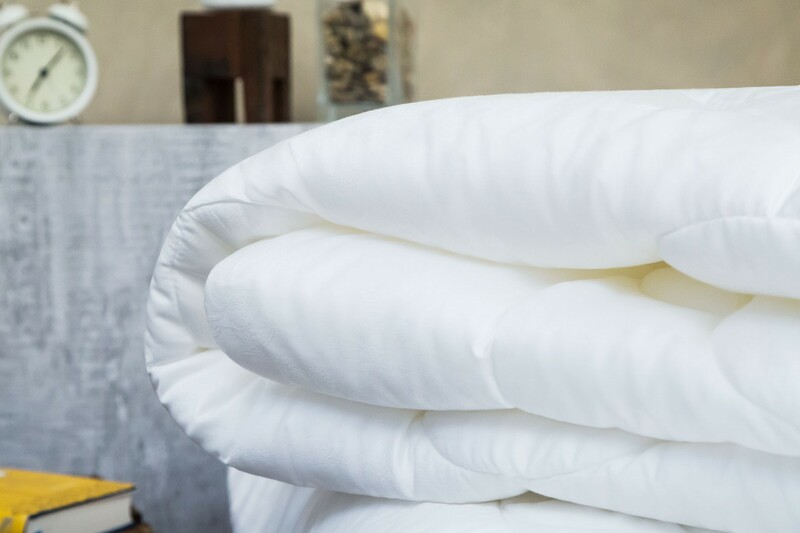 The body heat releases moisture to the pillow, and the shaking window shakes moisture free, so your pillow can breathe again. Comfort U Body Pads: Grab one leg at a time and shake it up and down.